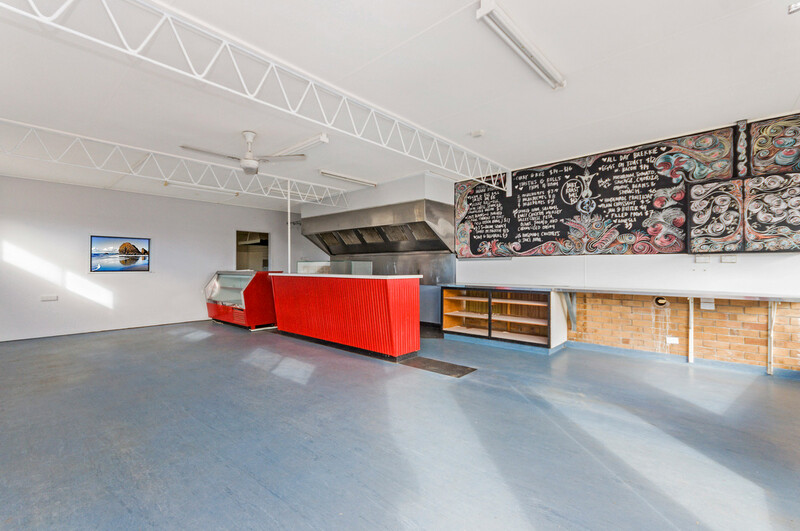 Located at the centre of Commercial Road’s business precinct sits this high profile street front property. 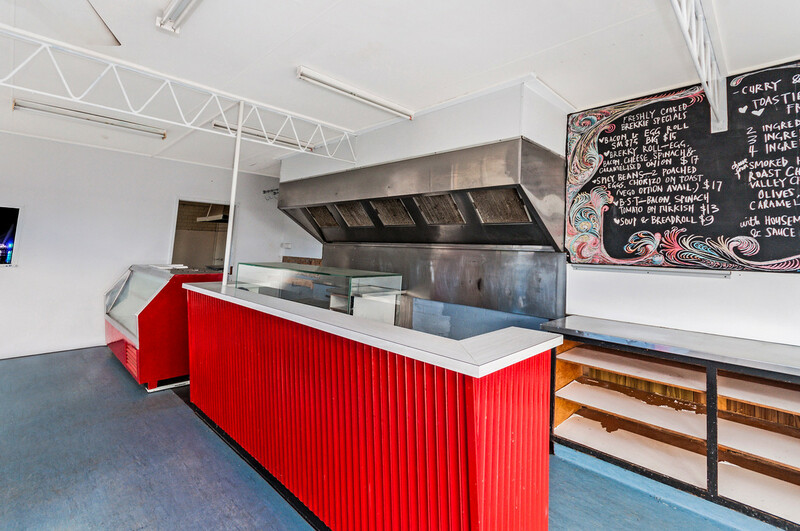 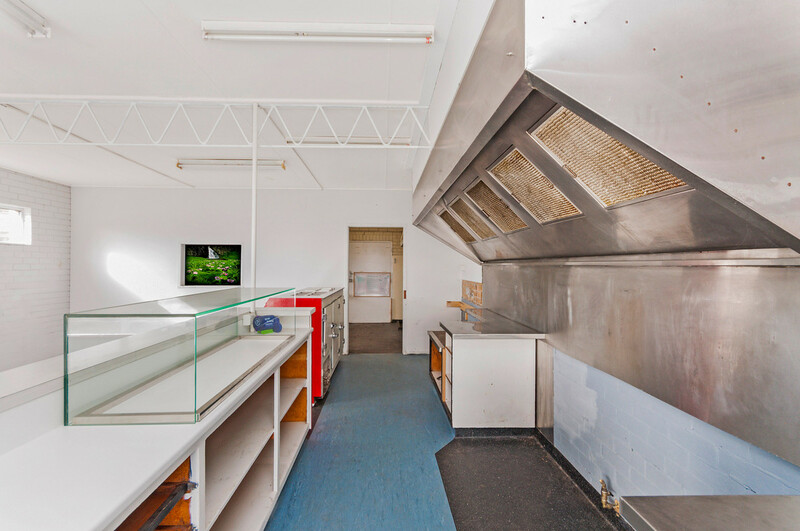 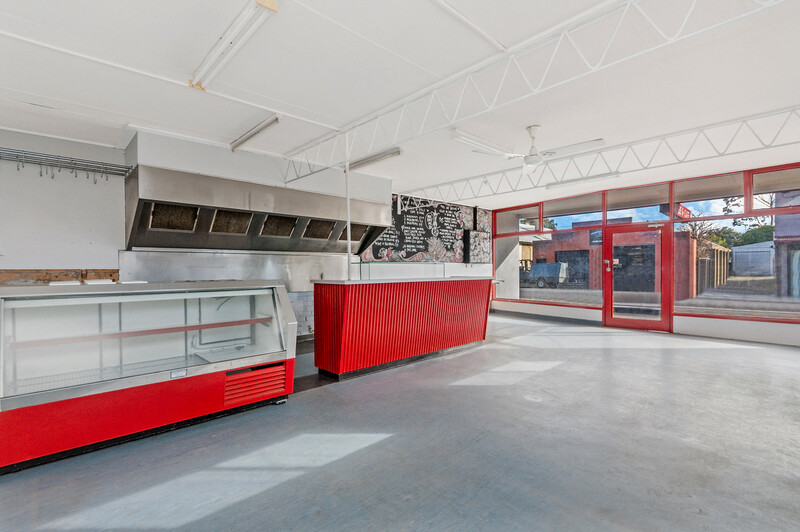 Commercially zoned on a 494m2 allotment, buyers can own and operate a shop in the expanding commercial market in Koroit. 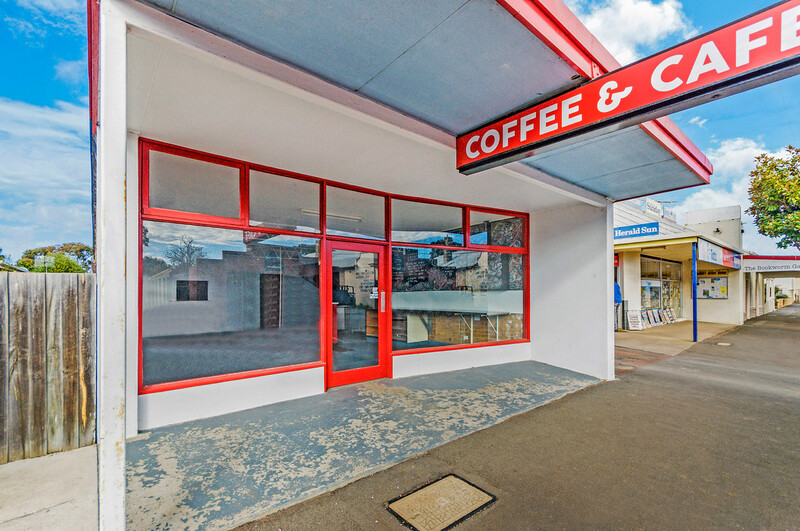 With expansions to the local IGA, a new subdivision just sold and confidence with the Murray Goulburn sale, the Koroit townships strength is growing with population growth and a spring in the step of locals. 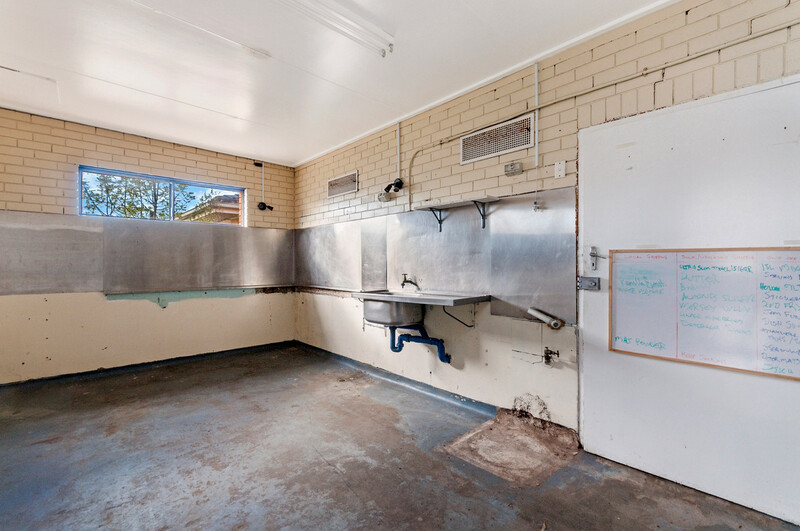 Only 10 minutes to both Warrnambool and Port Fairy, capitalise on this rare opportunity today.